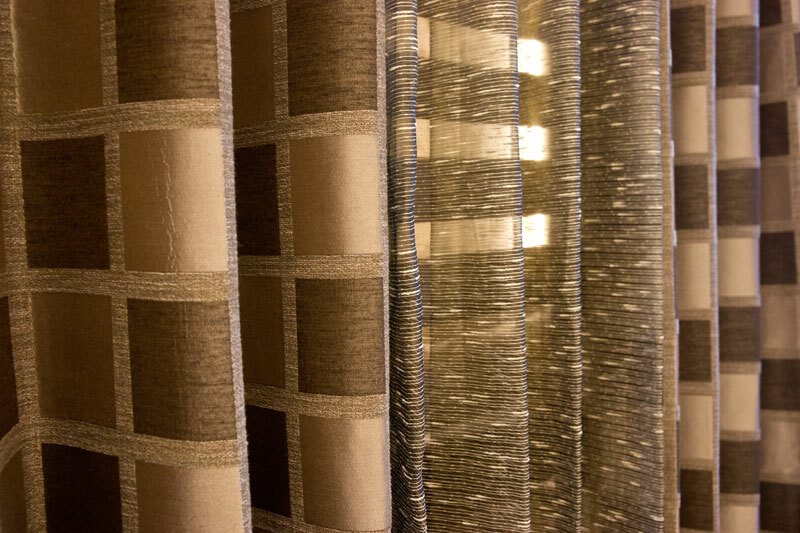 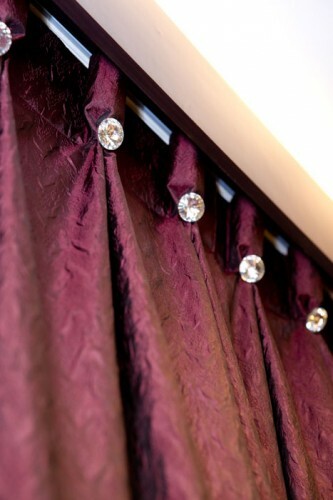 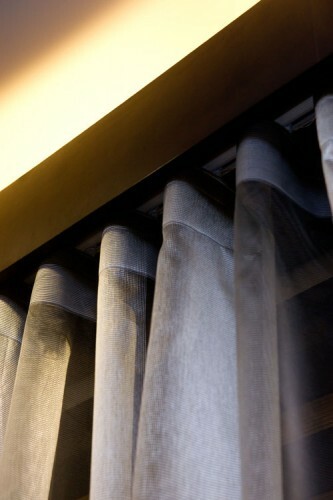 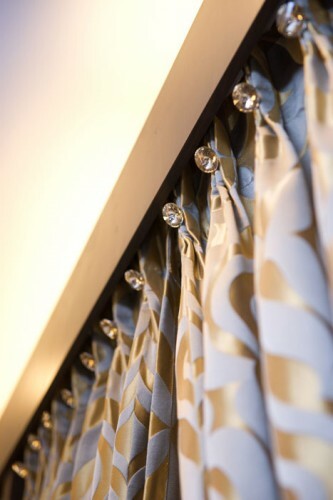 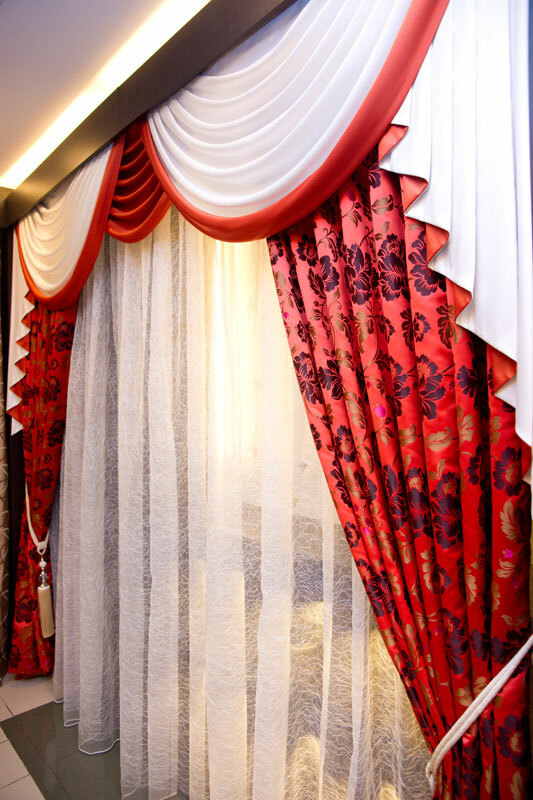 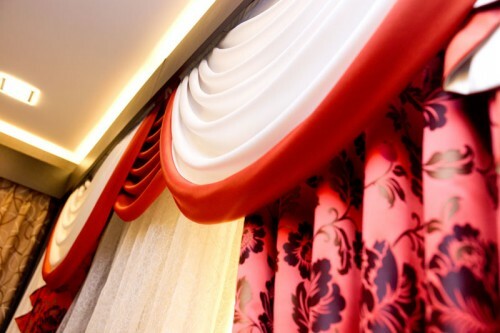 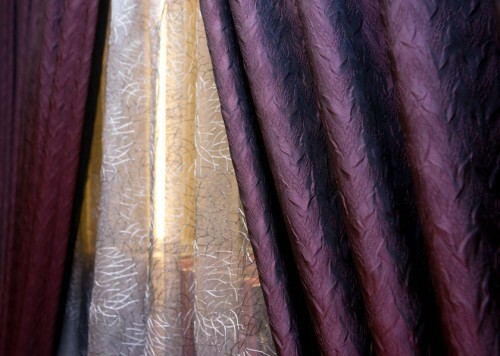 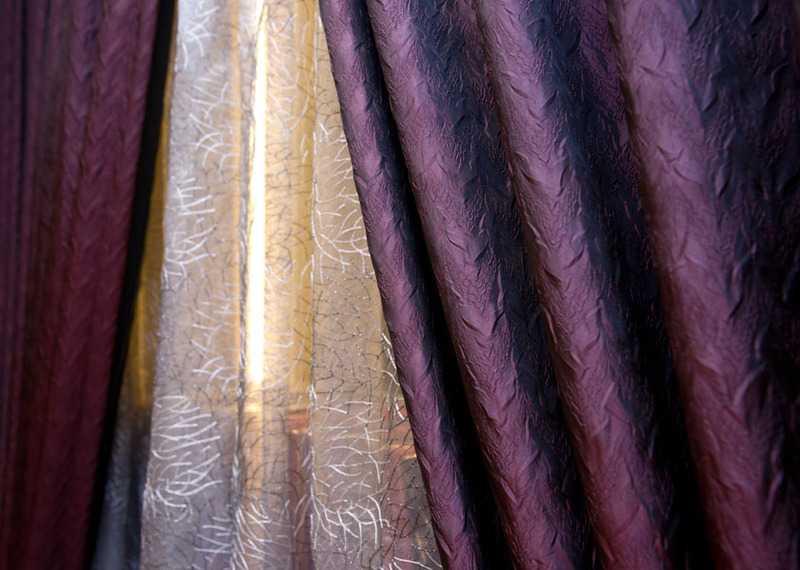 Quintessentially, only curtains can usher in a unique sense of soft feel that enhances the overall ambience of any interior. 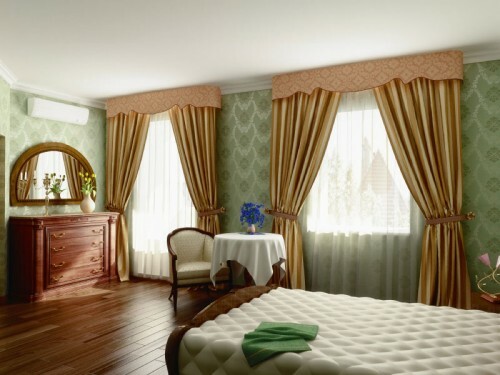 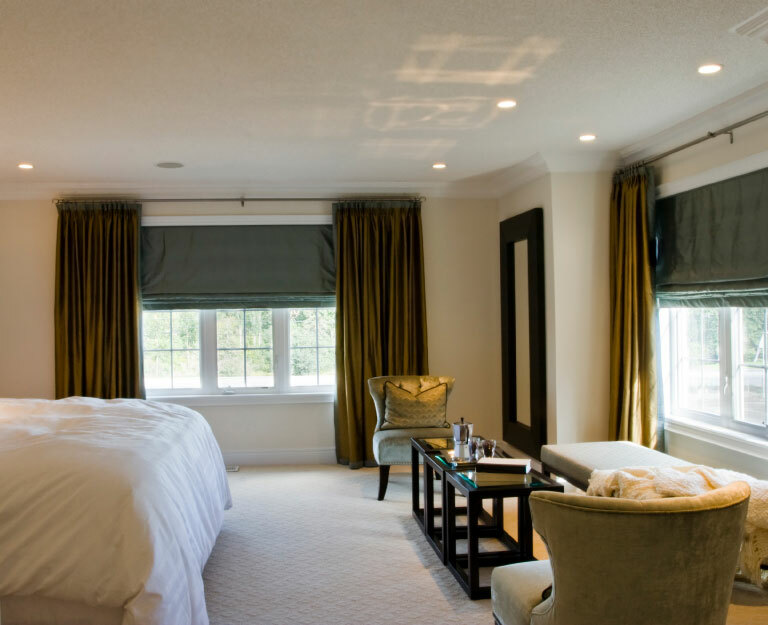 Be it grand hotel halls or humble bedrooms, curtains can easily bring out an alluring charisma that exemplifies beauty and personality. 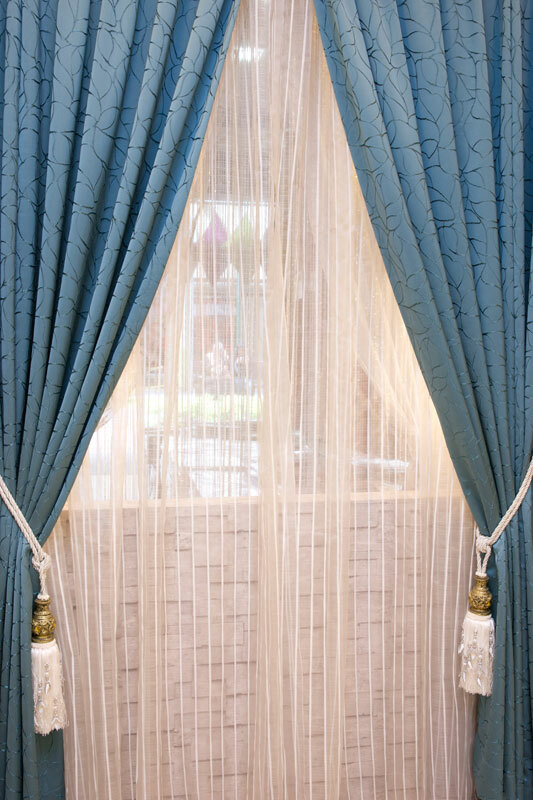 Quintessentially, only curtains can usher in a unique sense of soft feel that enhances the overall ambience of any interior. Be it grand hotel halls or humble bedrooms, curtains can easily bring out an alluring charisma that exemplifies beauty and personality. 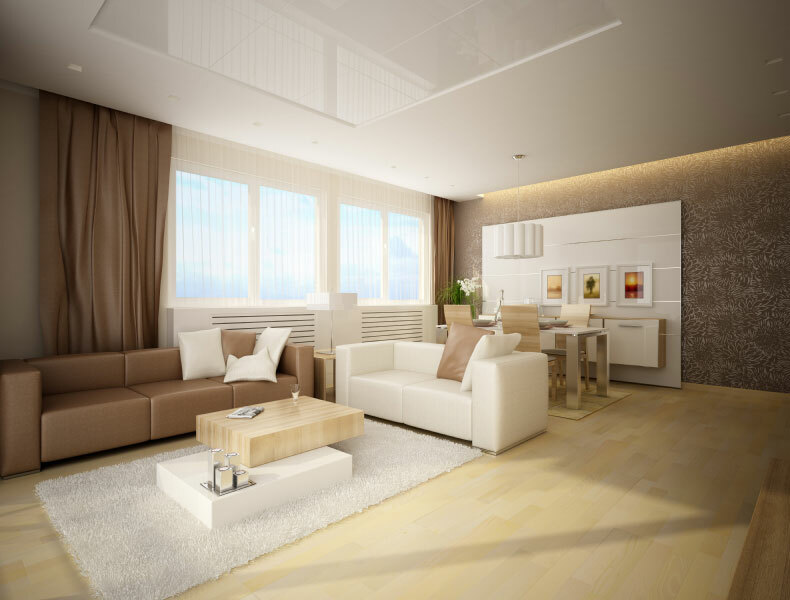 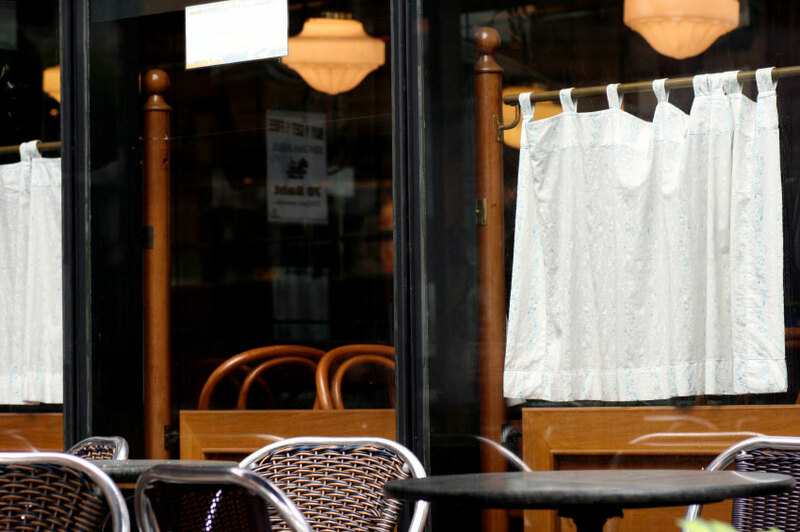 Bestowed with their functional traits of protecting privacy and blocking sun, it is no wonder curtains remained as the de facto choice for modern soft furnishing.